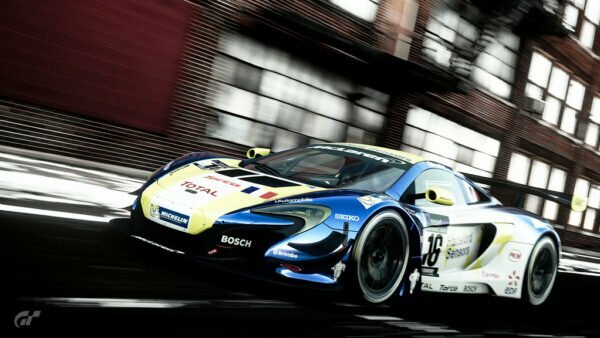 30 of Europe’s fastest GT Sport drivers are about to compete for glory today and tomorrow. 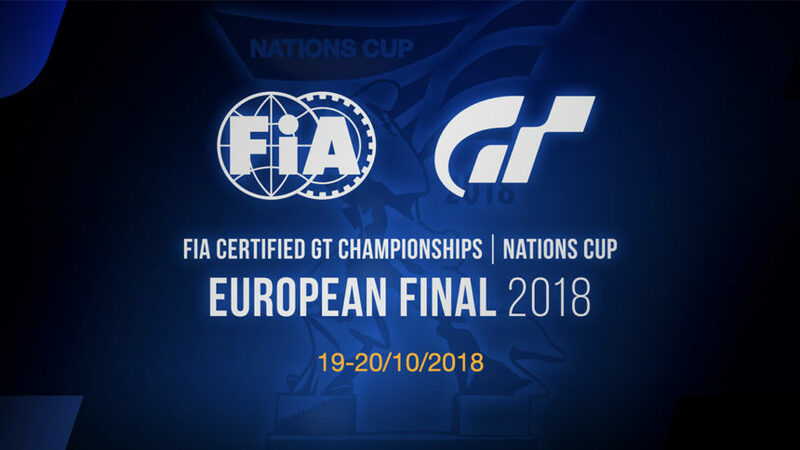 Get ready: the European GT Sport FIA Championship is upon us. 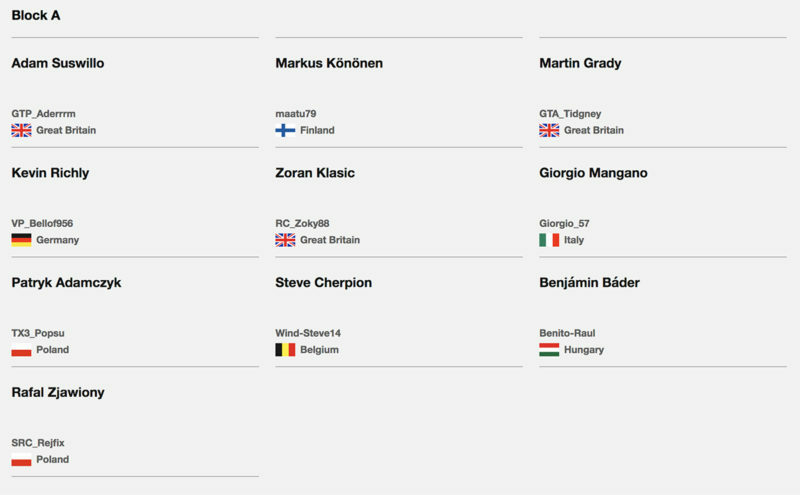 The drivers come from across the continent, representing 11 countries. They’ll be vying for the opportunity to take part in the inaugural World Final next month. Two thirds of them will call this the last stop on their tour however; there’s only space at the Worlds for the top 10, you see. That being said, it should be quite the spectacle. 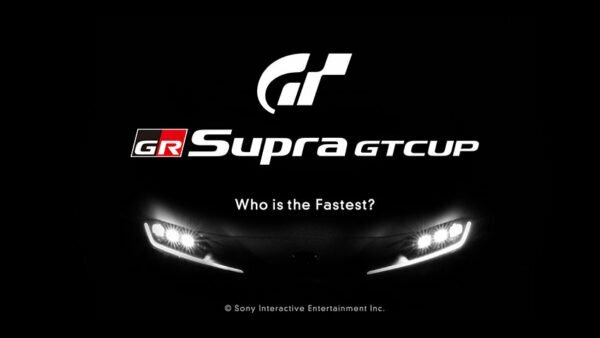 The venue is the largest ever for a Gran Turismo event, a custom-built 28,000 sq. ft. theater right in the middle of Madrid Game Week. This is the second regional final this month, after the previous Asia-Oceania event in Japan at the start of October. The drivers will compete in three 10-man heats. 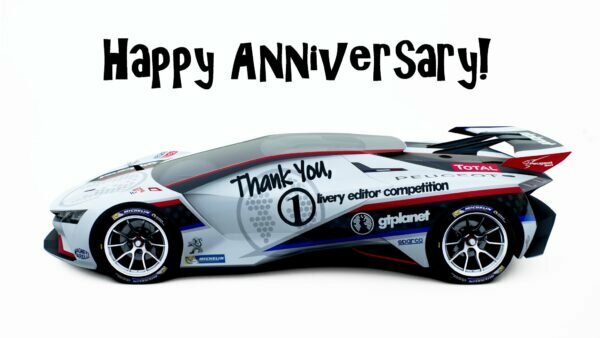 A large portion of the drivers are GTPlanet members: you can read more about these guys right here! 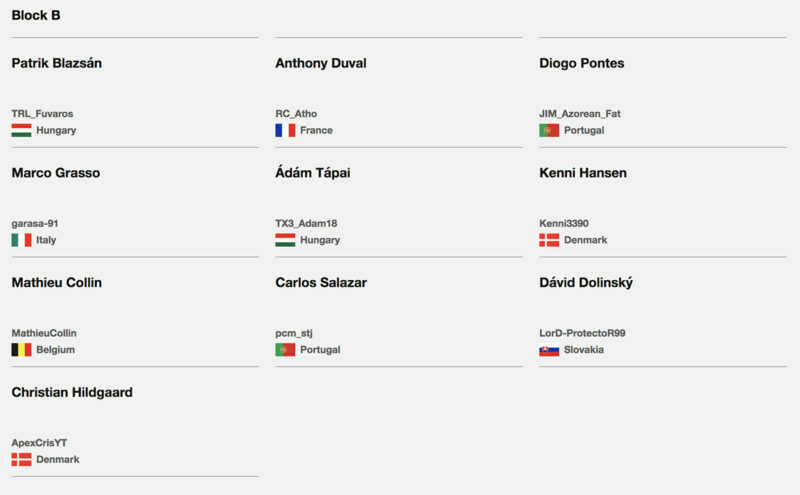 Like the Asia-Oceania Final earlier this month, the European Final is a two-day affair. Friday sees three groups of 10 drivers face off at different circuits. 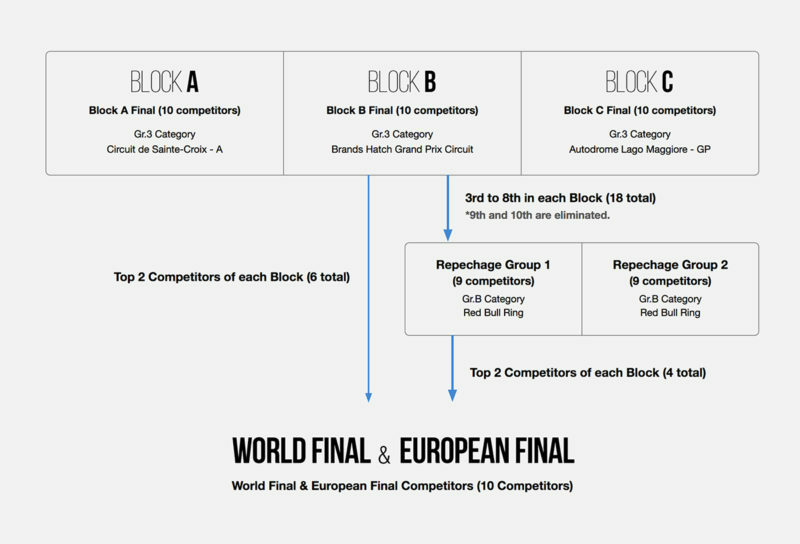 In each Block, the two top finishers from each race automatically qualify for Saturday’s Europe Final series. 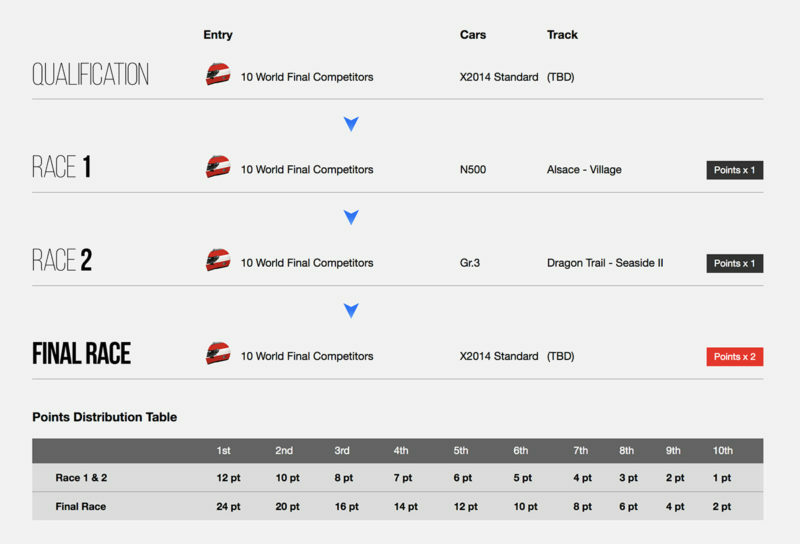 Those in 3rd to 8th in each Block (or 18 total) will take part in repechage races at the Red Bull Ring. Each group of nine will again be competing for the top two spots. These four repechage winners will advance to the final alongside those that qualified in the first race. 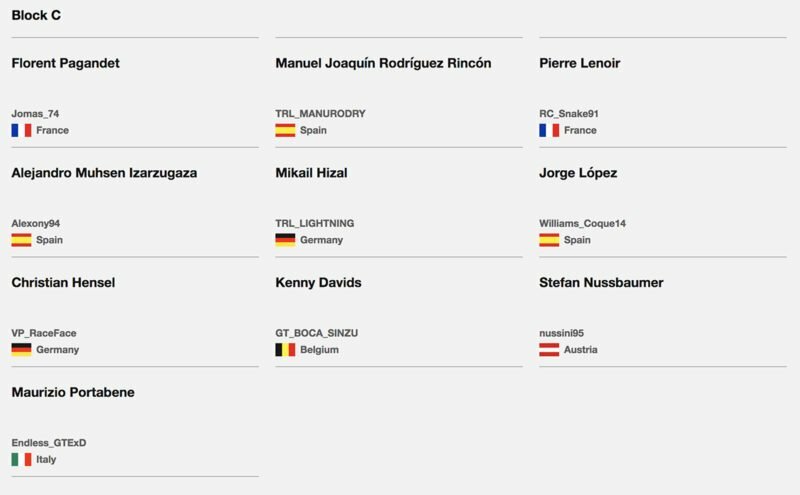 While all 10 remaining drivers will qualify for the World Final, there will be three races on Saturday to determine the European champion. It should be an unpredictable series of races too, with a new track (more on that later today) throwing a curveball at the drivers. 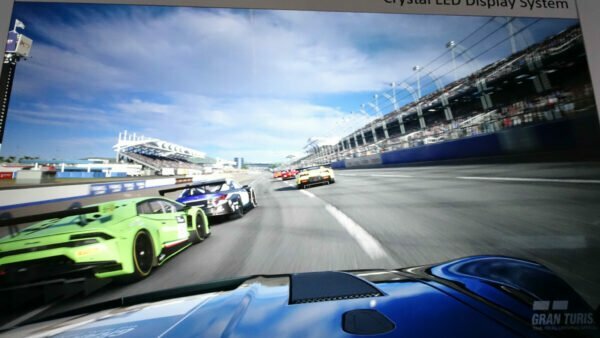 What’s more, they’ll be learning the course in one of the fastest cars in the game. The Red Bull X2014 is no joke; we can’t wait to see it take on the new course, and how the drivers respond to the comparative walking pace of the N500 cars the race after! Once again, the points are double in the third race of the day. The drivers will be back in the X2014, so keep an eye out for pit and fuel strategy shakeups to happen. Both Jordan and Andrew will be on the ground at the event, so keep an eye on the GTPlanet Twitter and Instagram accounts for up-to-the-minute updates on the races.